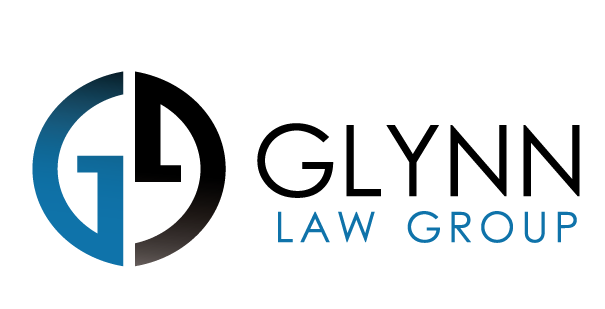 The information provided on this web site by Glynn Law Group is intended only for general purposes. Persons reviewing this web site should not act or refrain from acting based on any information provided on the Glynn Law Group web site without seeking professional legal advice pertaining to the facts and circumstances of such matter. Review of this web site does not constitute an attorney client relationship with Glynn Law Group. All information provided through this web site will be kept confidential.